Over 100,000 people are injured in accidents involving large trucks in the United States annually. As shipping demands and industries grow, the number of trucks on the road has steadily increased with no signs of slowing down any time soon. Truck accidents can be particularly dangerous due to the sheer force and momentum of such a large motor vehicle. If you or a loved one has been injured or has suffered a wrongful death as the result of any kind of truck accident, the costs incurred can be overwhelming. At Kamensky, Cohen & Riechelson, our personal injury attorneys have over four decades of experience recovering compensation for clients injured in truck accidents across Pennsylvania towns like Northeast Philadelphia, Levittown, Millbrook, Bensalem, Penndel, Feasterville and the greater Bucks County region. We will work with your case whether you have been injured as a truck driver, a passenger in another vehicle, or injured as a pedestrian. Call our office today for a free and confidential consultation with a member of our legal team regarding your personal injury claim stemming from a truck accident or any other kind of motor vehicle accident. Now that we have established that truck accidents are common, lead to injury, and may be the result of the negligent or reckless actions of one or more parties, how does that tie into a personal injury claim? If you or a loved one has been injured in an accident involving a truck, our Northeast Philadelphia injury lawyers will want to examine the specifics of your accident to determine which parties are at fault. Truck drivers – if the accident was a result of reckless or negligent behavior by the truck driver him or herself, it is possible to hold the truck driver liable for your injuries. This can include but is not limited to failing to abide by traffic laws, driving while under the influence of alcohol or drugs, and driving while distracted. Trucking companies – many accidents are due to a truck breaking down which may have been avoided with proper maintenance. It is the responsibility of the trucking companies to vet all employees regarding their driving and criminal pasts. Trucking companies may also be held liable if driver’s were being asked to work unreasonable hours or speed to meet deadlines, leading to driver fatigue or other unsafe conditions. Companies hiring independent truckers or trucking companies – As an extension of the liability of the trucking companies are those who may have hired the trucking companies or independent truckers. These entities also are liable for the trucks they have under contract. It is possible that our Northeast Philadelphia truck accident lawyers will find one or multiple parties liable for your injuries and/or incurred damage. 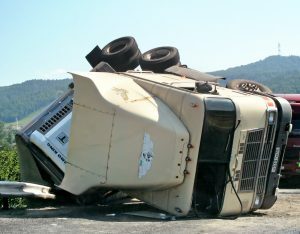 We will work with your unique circumstances and seek to recover full and fair compensation by showing that other parties were at fault in your injurious truck related accident. 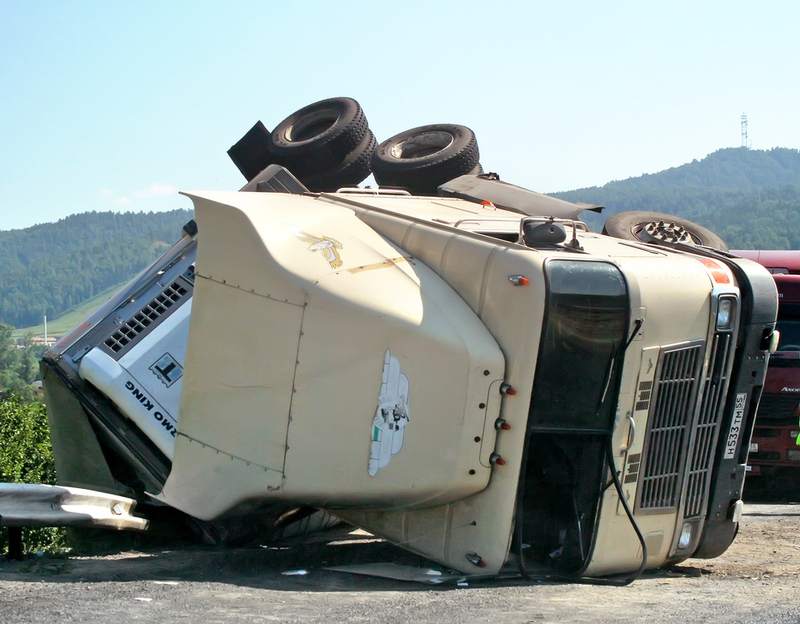 Facing the expenses, recovery period, and dealing with the emotional trauma of a truck accident is a daunting task. The truck and auto accident attorneys of Kamensky, Cohen & Riechelson are here to make that process a little easier by helping our clients work through the personal injury claims process. We take pride in helping to recover the compensation our clients need and deserve throughout Pennsylvania towns like Bensalem, Northeast Philadelphia, Penndel, Levittown, Feasterville, Millbrook, and the greater Bucks County area. Contact us online or through our Bensalem offices by calling (215) 337-4915 today for a free and confidential consultation. A representative from our legal team will be standing by to hear about your truck or auto accident and to discuss how we can help with your personal injury claim.